Posted on September 30, 2016 at 11:27 am. Fall is my very favorite cooking season. The plentiful availability of apples, squash, root vegetables and the last of nature’s summer bounty make for a gorgeously diverse and delicious meal plan. Add in all the holidays at this time of year, and it’s hard not to feel inspired to do some comfort cooking. The weather may be slow to catch up with the calendar this year, but even if the days are still warm, the gardens and grocery stores are definitely feeling like autumn. So take advantage of the start of the new food season, and help yourself to these recommendations for the most inspiring new cookbooks available for fall. Bon appétit! 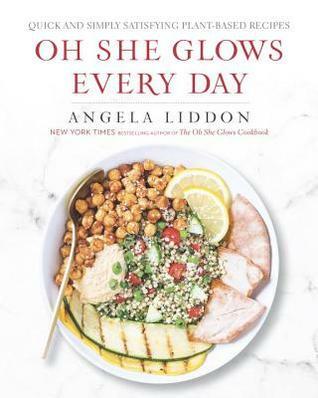 We all know we should be eating more plant-based meals, and this follow-up to the wildly successful The Oh She Glows Cookbook (based on the wildly successful Oh She Glows blog) is a great starting point for all home cooks. Using readily available ingredients, Liddon offers recipes that are nourishing, satisfying and simple enough to prepare on a busy weeknight. 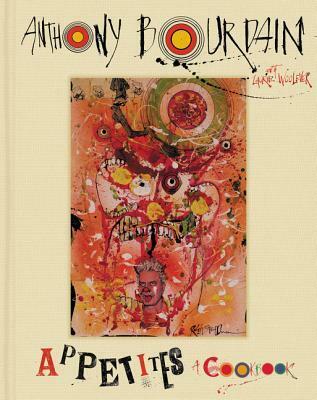 Bourdain’s hotly anticipated cookbook—his first in ten years—is everything you’d expect from Bourdain, tempered only slightly by his shift from globe-trotting culinary sh*t disturber to somewhat domesticated family man. The recipes are a delicious mix of internationally inspired dishes and home-cooking favorites that are both accessible and impressive. 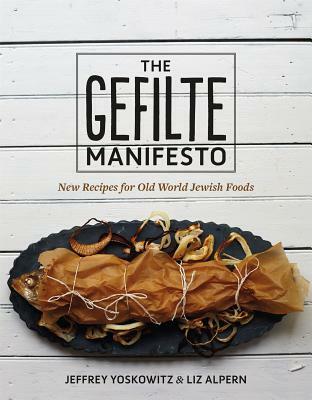 Just in time for the busy Jewish holiday season, the founders of NYC-based The Gefilteria have released their first cookbook, allowing their passion for the appreciation (and modernization) of traditional Ashkenazi-Jewish foods to reach the kitchens of balabustas everywhere. From corner-deli favorites to recipes handed down from generations of Eastern European cooks, the Manifesto is a revelation for those interested in cooking and eating Ashkenazi cuisine. Could anything be sweeter than Ina Garten sharing the recipes she loves to cook the most for the person that she loves the most? 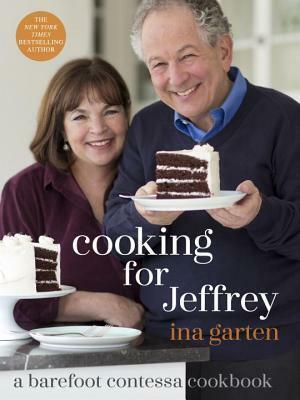 The Jeffrey in the book’s title is Garten’s husband of nearly 50 years, and the recipes are what we have come to love and expect from Garten: delicious, comforting, foolproof. And there’s an entire chapter devoted to bread and cheese, so what else do you need? Your favorite Iron Chef and founder of the Morimoto restaurant chain wants home cooks to be able to incorporate delicious, healthy and simple Japanese dishes into meal plans everywhere. 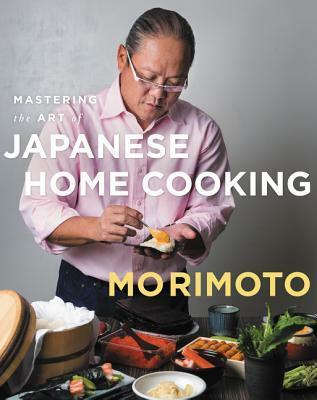 With step-by-step instructions for Japanese staples like udon and teriyaki dishes as well as lesser-known, but just as satisfying, traditional fare, Morimoto gives readers the tools and tips they need to master Japanese home cooking. 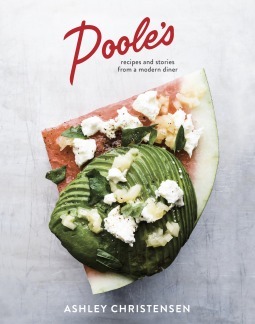 Interspersed with stories and photos, Poole’s shares recipes and anecdotes from Christensen’s popular Raleigh, North Carolina, diner. Specializing in Southern cuisine with an elevated touch, this book will give home cooks access to recipes that comfort, nourish, inspire and deliciously illustrate that there’s more to Southern cooking than fried chicken and grits. 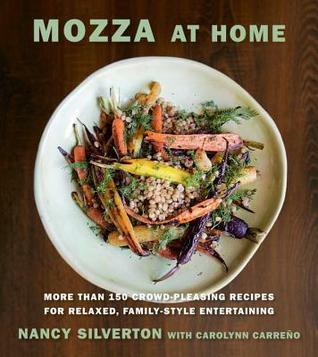 Acclaimed chef and restaurateur Nancy Silverton takes her many years of experience and channels it into the guide you need to throw a dinner party complete with appetizer, sides and mouth-watering main. Organized into multi-course meals and drawing inspiration from Italian, Middle Eastern, Latin and Indian cuisine, Mozza inspires cooks to rediscover the delight of a shared meal—preparing the food they love to enjoy with the people they love. Which book are you most excited to try a new recipe from? Share with us in the comments below! 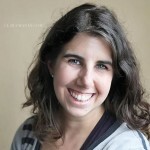 Karen Green is a freelance writer and big city ex-pat now living in rural Ontario. She writes for numerous print and online publications, and considers her library card to be one of her most valuable possessions.